Bolton Under 5’s Pre-school has been rated ‘outstanding’ in its recent Ofsted inspection, making it one of the best settings in Hampshire. “Staff prepare children exceptionally well for the next stages in their learning and for their moves to school. 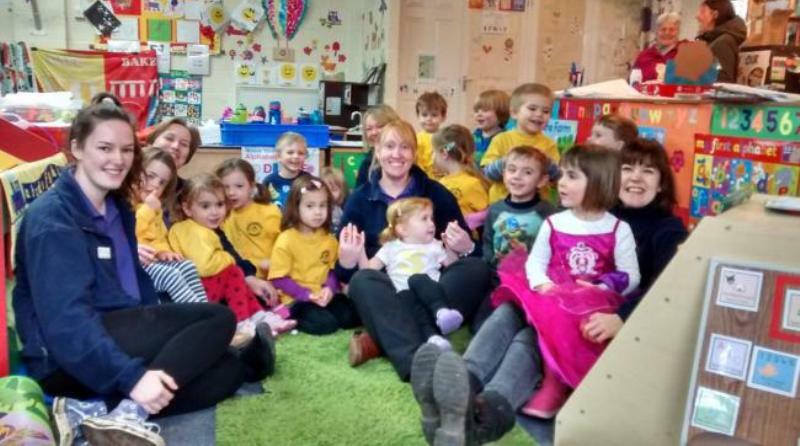 The pre-school is managed by a committee of parents and provides care for 33 children, with staff saying that by working in tandem with parents they are providing the best results for the children in their care. “The manager is highly reflective, motivated and successful in raising the quality of practice across the pre-school.